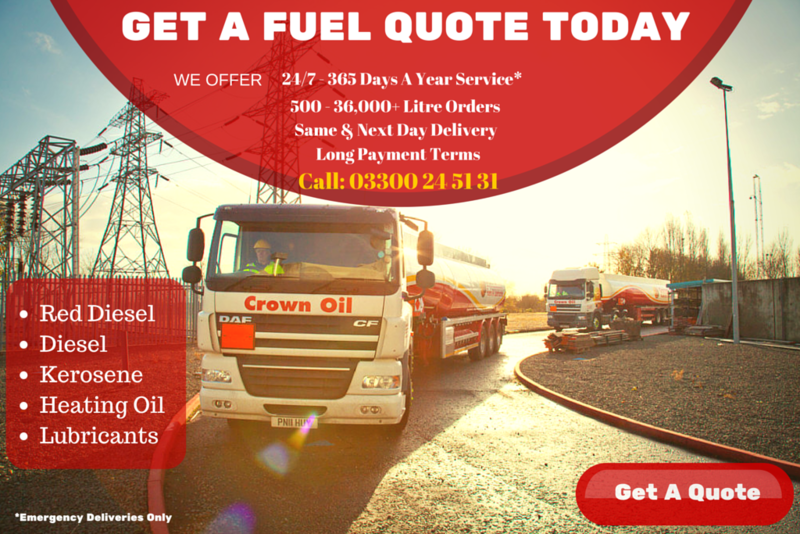 Need Fuel Delivering ASAP, or Just Looking for a Quote? Then get in touch today! With current oil & fuel prices being low now is a great time to buy! Don’t miss out, call us or fill out our quote form today. 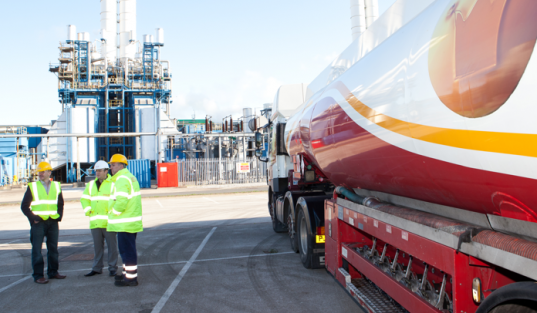 As well as popular fuels like red diesel (gas oil), kerosene and industrial heating oil, we also have a wide range of other fuels, lubricants and useful services on offer, which you can find below. Why choose Crown Oil to get a fuel quote today? If you’re ready to request a quote, call our friendly team today on 0845 313 0845 or please fill in our quote form on this page.